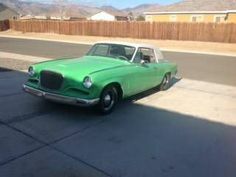 Studebaker entered the automotive business in 1902 with wagons and sedans, all sold under the name Studebaker Automobile Company. 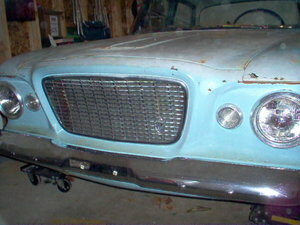 Models such as the Grand Turismo and Champion prevailed, however Studebaker ceased operations and rolled out their last car in 1963. 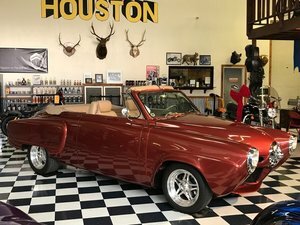 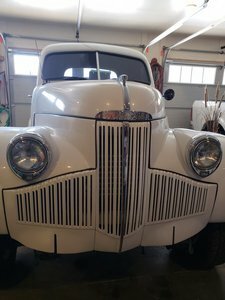 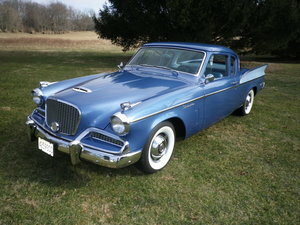 Find your own classic Studebaker from our sellers here at OldCarOnline.com.